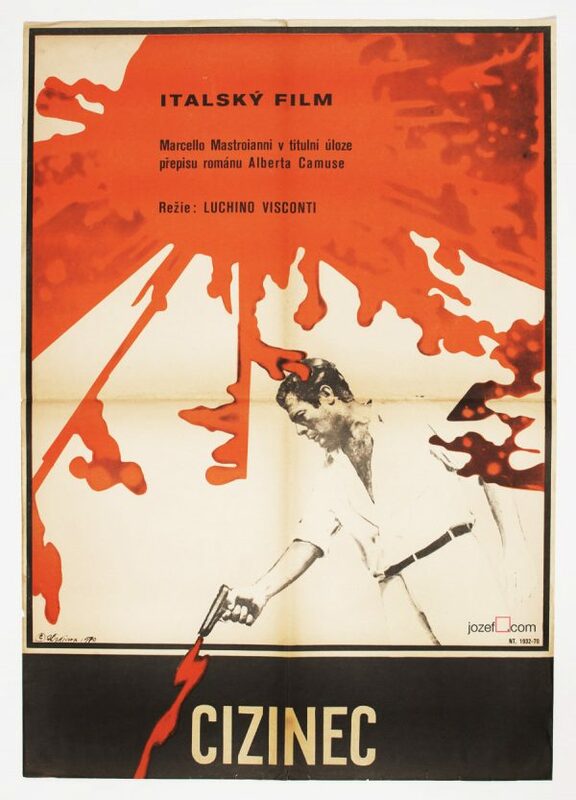 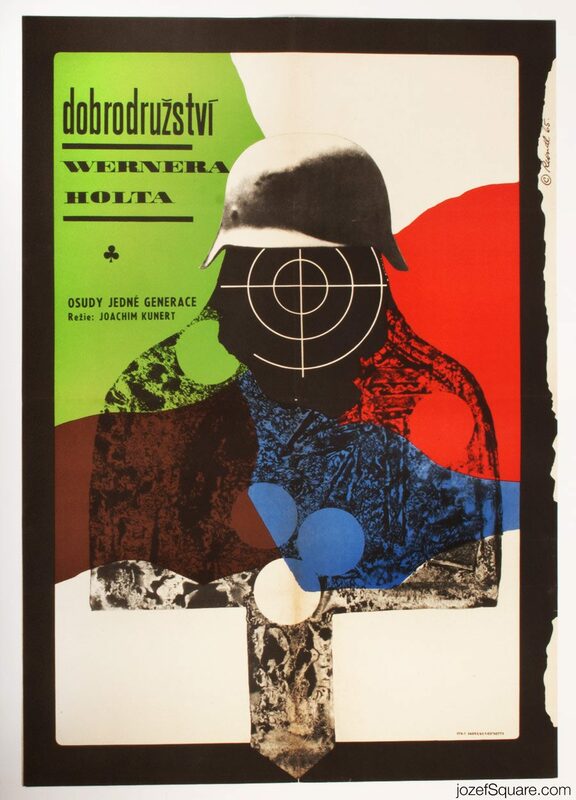 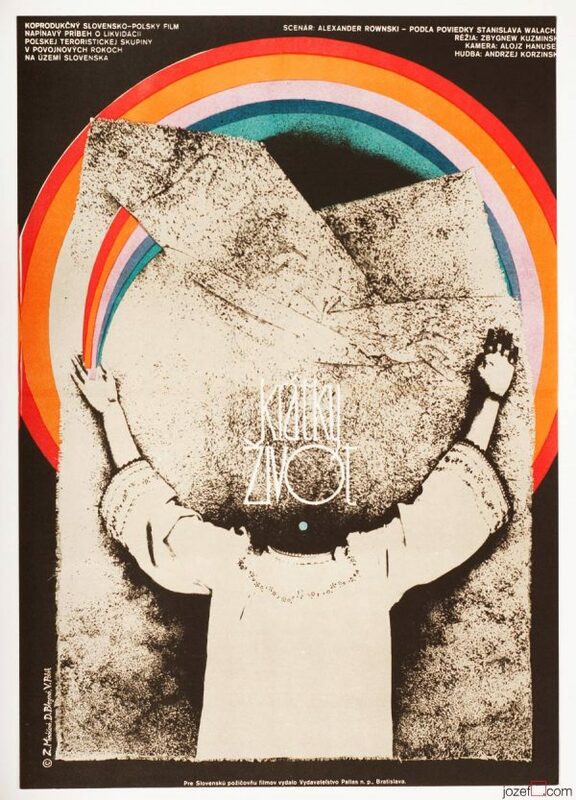 Movie poster for East German war drama with fantastic artwork by Miloš Reindl. 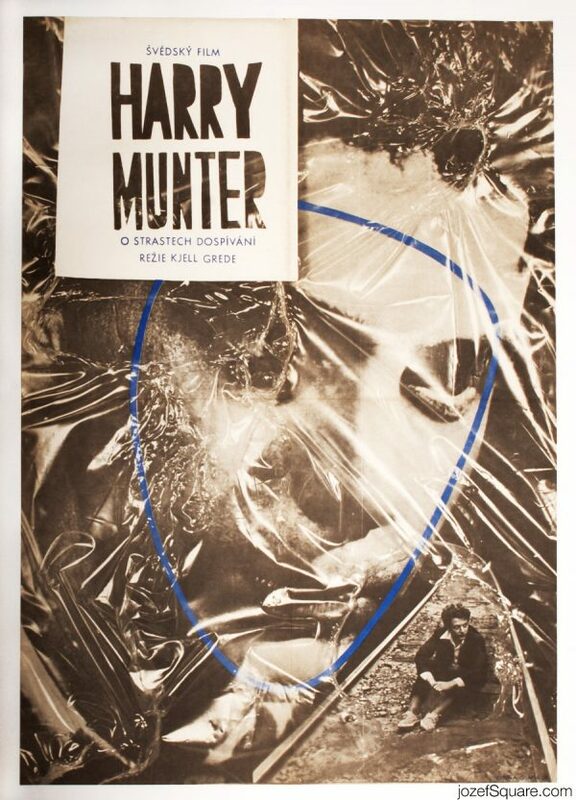 Abstract poster design for 60s war drama. 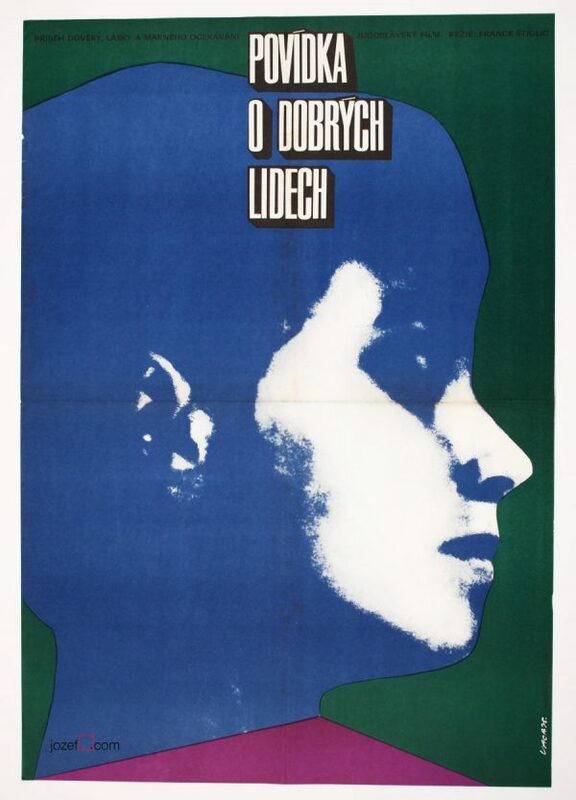 Be the first to review “Movie Poster – The Adventures of Werner Holt, Miloš Reindl, 1965” Click here to cancel reply.